When service organizations strive to evolve to the next level, knowledge management is a vital component of the strategic plan. Effective knowledge management contributes significant value to a service organization and reduces the cost of service delivery. But why do so many knowledge management initiatives fail to achieve the anticipated benefits? Why do so many knowledge bases start out strong only to result in outdated knowledge and lack of process adherence? The answers to these questions lie with the way the organization adopts knowledge management. 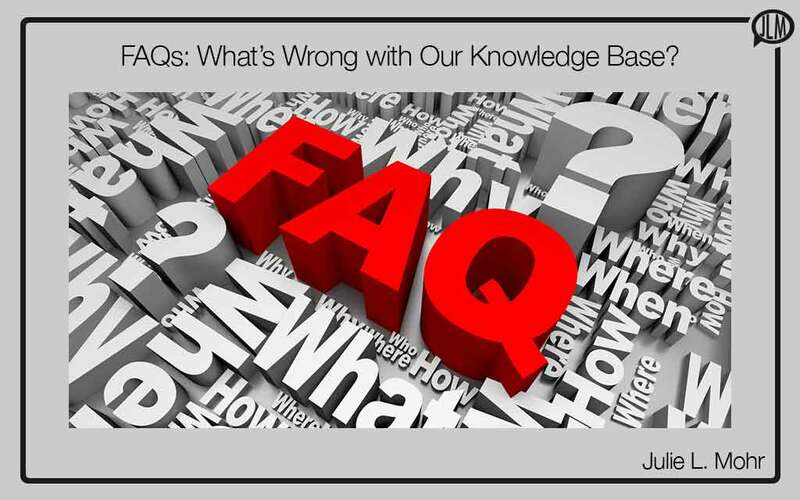 Here are answers to some very common knowledge management FAQs. Knowledge-Centered Service is a set of practices for knowledge management that can benefit any service organization by improving the quality of services, reducing costs, and improving customer satisfaction. 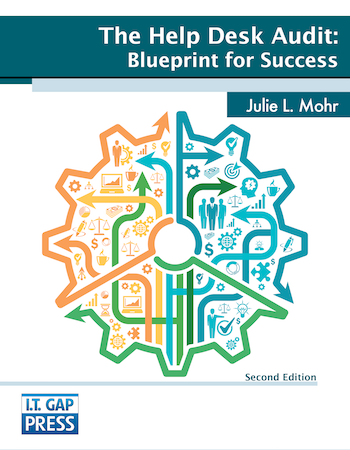 Traditional knowledge management implementations center around a tool and use processes to engineer knowledge outside the workflow based on a one-to-many model. KCS changes the way service organizations view support, realizing that knowledge holds the key to driving real, sustainable change. Knowledge management is not something the service organization does in addition to providing support; KCS transforms the way the service organization works—centered around knowledge as the core asset.